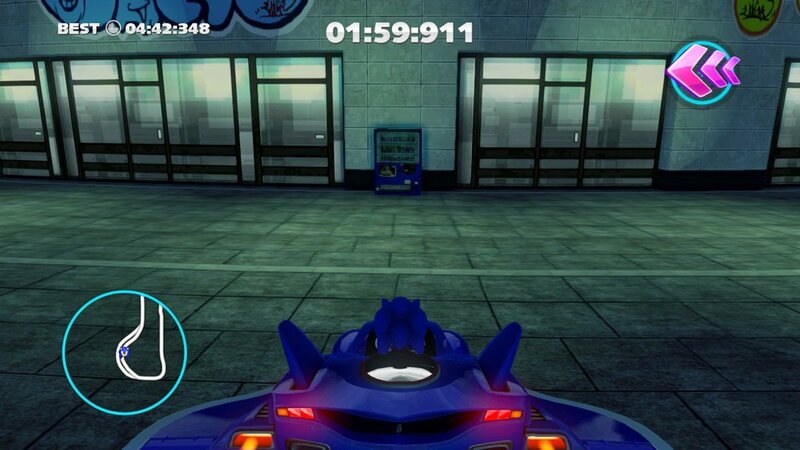 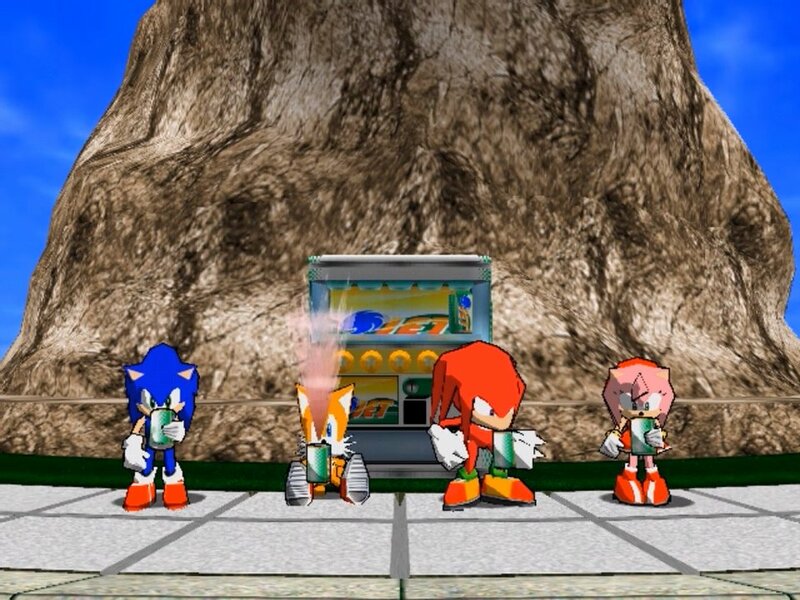 Sonic has gotta go fast in Sonic & All-Stars Racing Transformed, but there’s always time to stop and admire the soda machines. 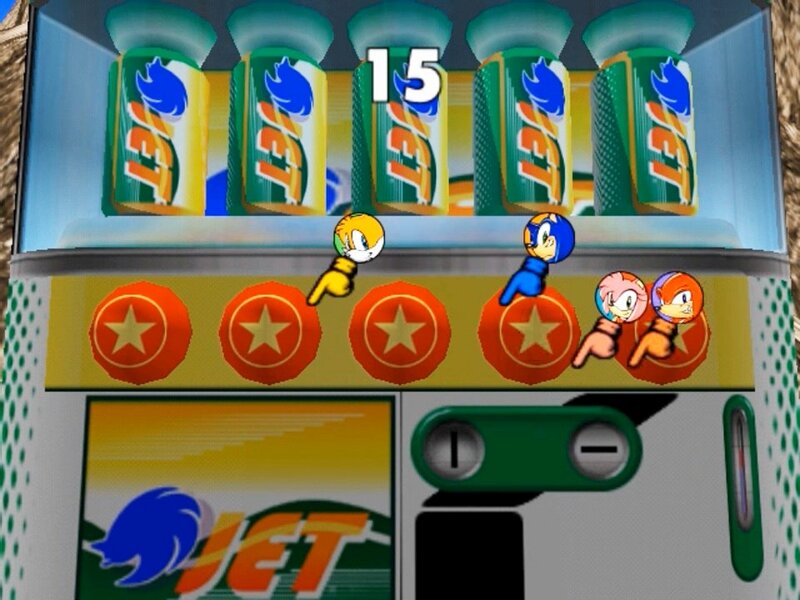 Choose carefully in this minigame from Sonic Shuffle for the Dreamcast; Dr. Eggman has shaken a random can, and you don’t want to end up like Tails. 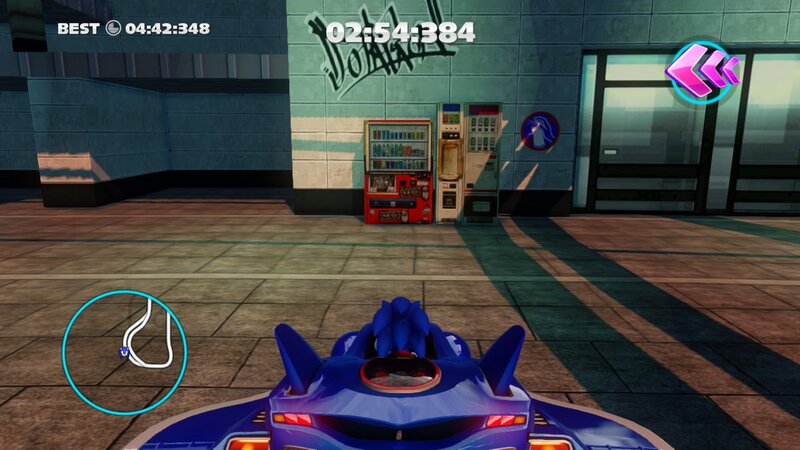 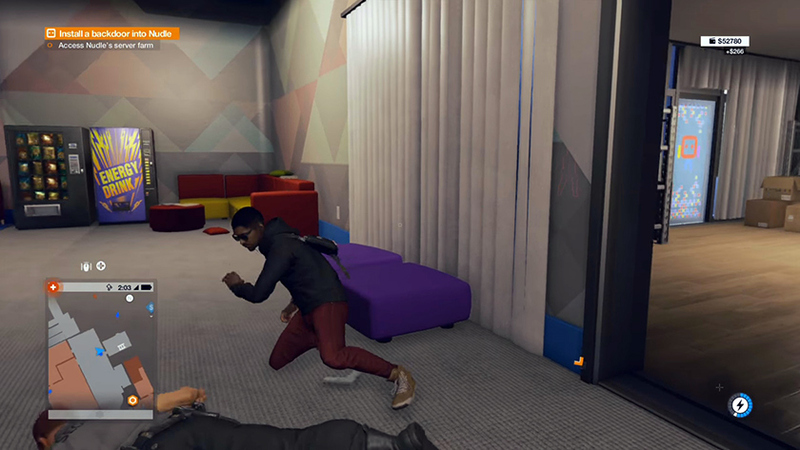 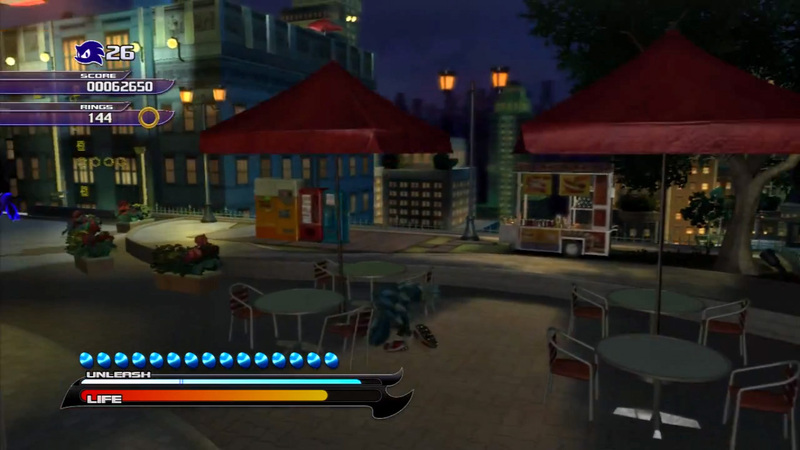 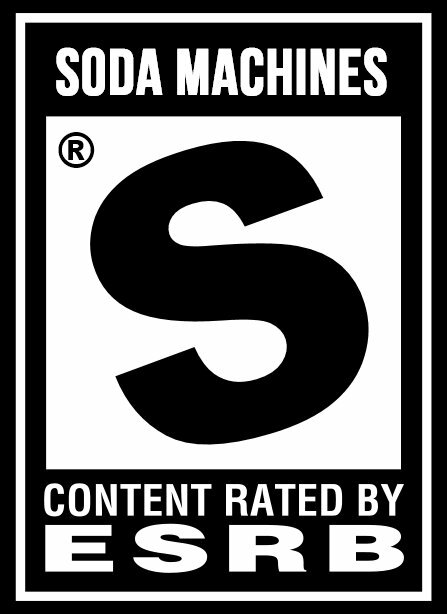 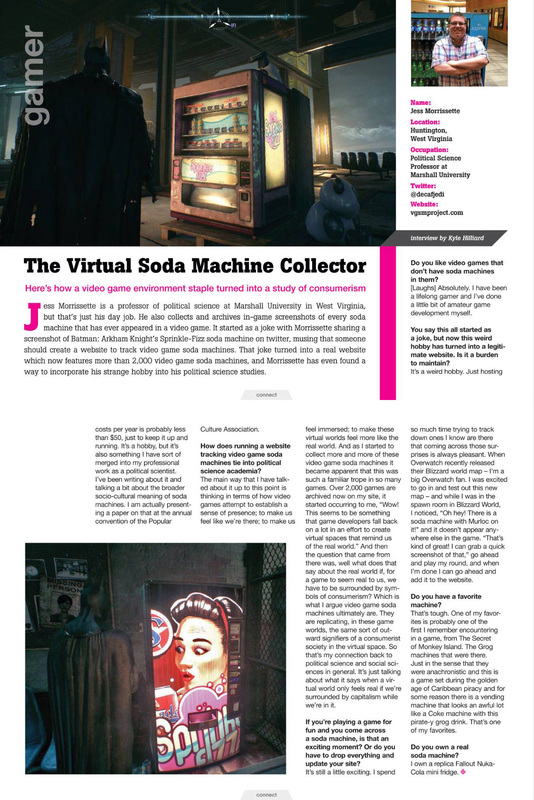 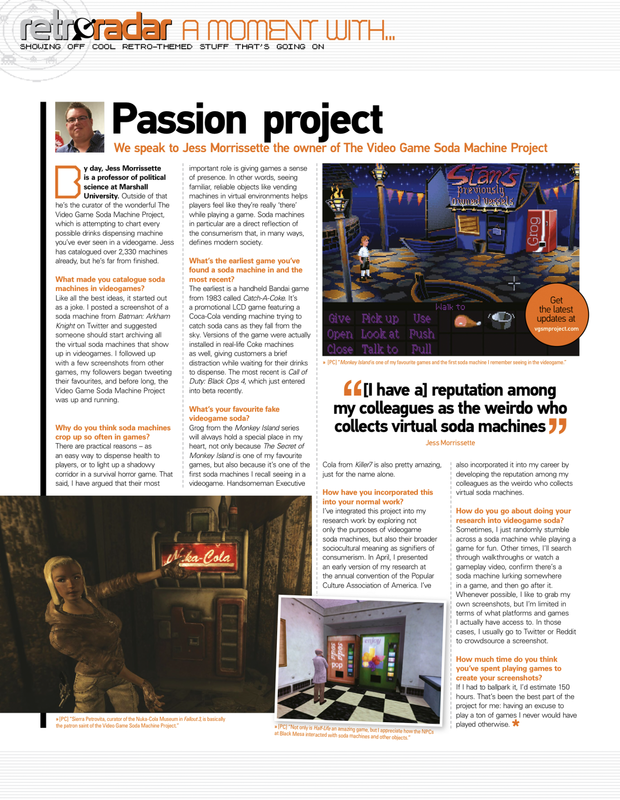 Things I’ve learned today: 1) Sonic can turn into a “werehog” in Sonic Unleashed, and 2) there are soda machines.